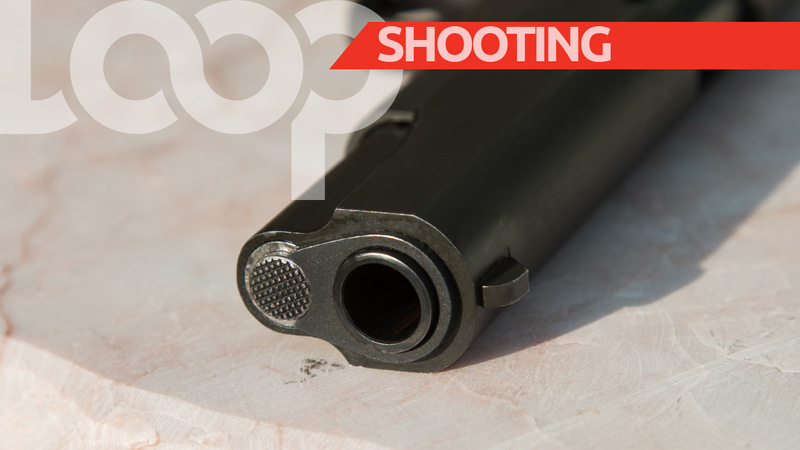 Two men are dead following a police involved shooting incident in the Five Rivers, Arouca, district on Friday, according to a statement from the Trinidad and Tobago Police Service. 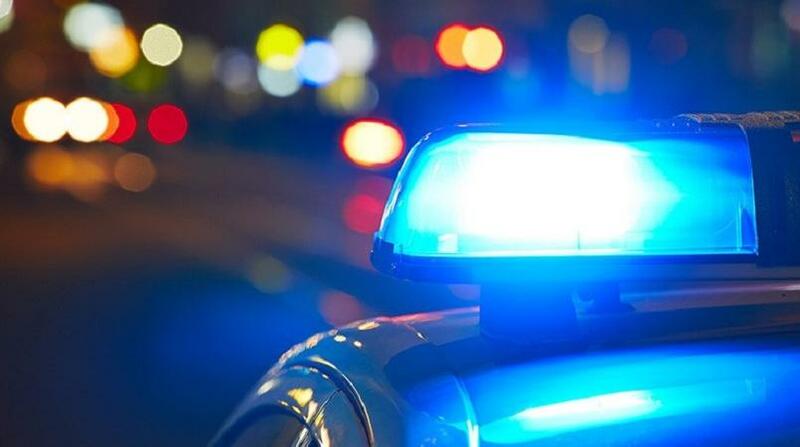 Officers of the Northern Division Task Force, Area Central, were on mobile patrol around 5:45pm, when they received information of two men armed with firearms, at Spring Road. According to the statement, the officers strategically proceeded to the location from different directions where they observed the suspects along the roadway. Upon seeing the officers, the suspects fired at the police who exercised the use of force policy and returned fire. One of the suspects sustained injuries and subsequently died. The other suspect ran into a nearby forested area where the officers pursued him. A shoot out ensued and the other assailant was killed. Two revolvers and five rounds of .38mm ammunition were recovered from the scene. Investigations are ongoing.